The pumped-up perks are the latest way the online marketplace is trying to lure bigger sellers. EBay Inc. wants to attract more buyers to its online marketplace. So it's trying a new way of rewarding good sellers. Traditionally eBay has offered discounts and other perks to "PowerSellers" -- the merchants who sold the most stuff on the site. Under a new program its unveiling Monday, eBay is giving top-tier status to sellers who have very little negative feedback from buyers -- even if these vendors aren't among those who make the most sales on its online marketplace. Now top-rated vendors will get a 20 percent discount on the fees they must pay eBay after selling an item, along with a virtual badge they can display on their pages to indicate their status. Products they offer will be more likely to show up in searches that buyers make on the site. 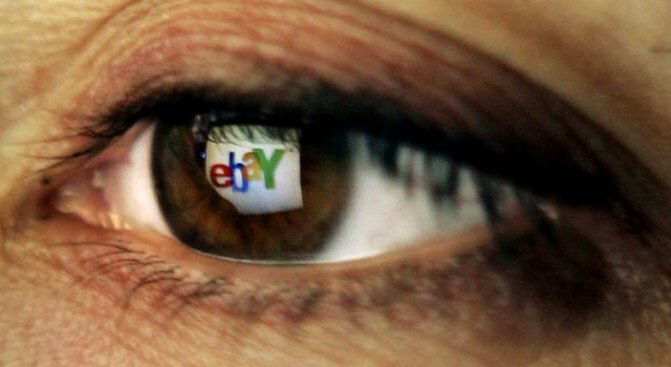 The move is eBay's latest attempt to improve the experience of using the site and reverse the company's financial slump. The new top-rated seller program, which starts in October, makes use of eBay's feedback system, in which buyers rank their experiences with sellers from 1 (the worst) to 5 (the best). In order to qualify as a top-rated seller, less than 0.5 percent of a seller's feedback can be scores of 1 or 2. That marks a change from the past, when eBay generally provided incentives based on a seller's average feedback score. Not every seller is eligible: A merchant must have at least 100 sales, worth a total of at least $3,000, on eBay per year. But this is much lower than the current requirements for eBay's long-standing PowerSeller designation. Among other things it had required sellers to have at least 1,200 sales per year or $12,000 in volume. PowerSellers' benefits include discounts of 5 percent to 20 percent on fees from their eBay sales. EBay is making the change to highlight good merchants who consistently received high praise from buyers but didn't sell enough to count as PowerSellers. EBay said that of the 150,000 vendors who are qualified to be top-rated sellers, 86,000 have not been eligible to become PowerSellers. Lorrie Norrington, president of marketplace operations, said the new designation is meant to emphasize quality rather than quantity. Beginning in April, PowerSellers who don't meet the feedback standards for top-rated sellers will get a flat 5 percent discount on fees. But eBay is lowering the sales thresholds for PowerSellers to match those of top-rated sellers. "It's about supporting entrepreneurs that really built eBay," she said. Lonna Cooke, who is based in Beckley, W.Va., and sells handmade accessories like handbags and eyeglass cases on eBay, is one merchant who fits the new program's requirements and was unable to qualify as a PowerSeller.